"Our study confirms that states without prevailing wage laws not only undermine workmanship, productivity, and workforce development programs that promote construction career pathways for racial minorities and veterans, but millions more is spent in these states on food stamps..." says study co-author Kevin Duncan. A Fact Sheet Summarizing the Report’s Findings May be Found Here: http://www.smartcitiesprevail.org/wp-content/uploads/2016/02/Report-Fact-Sheet-for-the-Impacts-of-State-Prevailing-Wage-Laws.2016FINAL.pdf. The Full Report May be Downloaded Here: http://www.smartcitiesprevail.org/wp-content/uploads/2016/02/PW-national-impact-study-FINAL2.9.16.pdf. The report also examines – for the first time – the existing body of research that has been presented on both sides of the issue related to the impact of prevailing wage policies on overall project costs. In doing so, it makes an important distinction between research that has undergone peer review, and that which has not, concluding that 75 percent of recent peer-reviewed studies find that construction costs are not affected by prevailing wages. 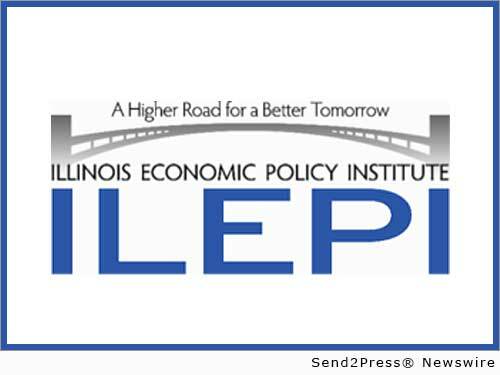 The Illinois Economic Policy Institute is a non-partisan research and education nonprofit focused on issues affecting Illinois and the Midwest, including infrastructure investment and the construction industry. Learn more at http://illinoisepi.org/ or follow us on Twitter at https://twitter.com/IllinoisEPI. 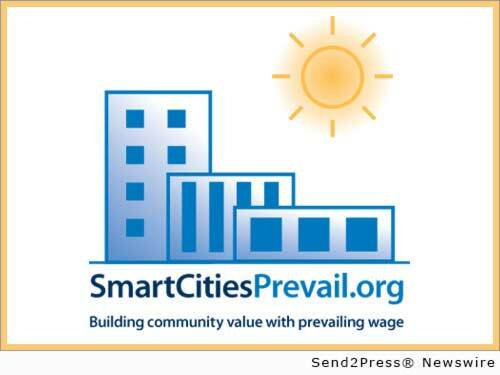 Smart Cities Prevail is a leading construction industry research and educational organization, specializing in studying the costs and benefits of prevailing wage policies. Learn more at http://www.smartcitiesprevail.org/ – or follow us on https://www.facebook.com/SmartCitiesPrevail and https://twitter.com/cacitiesprevail. Original Keywords: The Economic, Fiscal, and Social Impacts of State Prevailing Wage Laws: Choosing Between the High Road and the Low Road in the Construction Industry, Colorado State University Economist Kevin Duncan Smart Cities Prevail CHICAGO Illinois CHICAGO, Ill.
REFERENCES: Business News, The Economic, Fiscal, and Social Impacts of State Prevailing Wage Laws: Choosing Between the High Road and the Low Road in the Construction Industry, Colorado State University Economist Kevin Duncan Smart Cities Prevail CHICAGO Illinois CHICAGO, Ill.